Cuphead has a platforming component now that doesn’t just involve killing bosses. 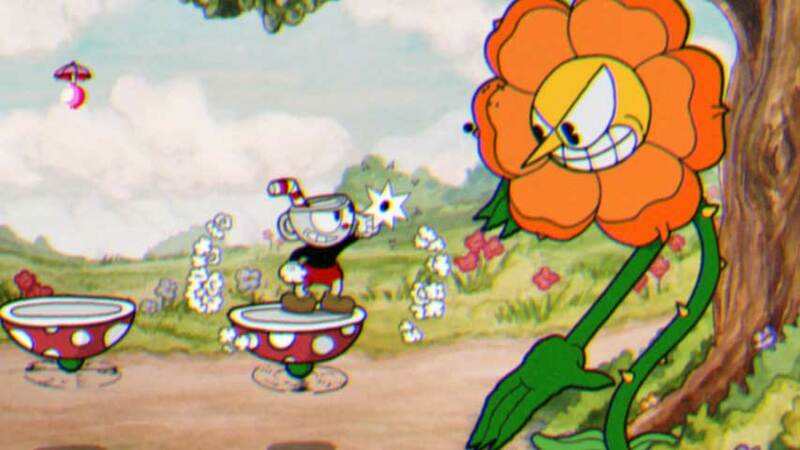 Cuphead is due for release sometime this year on PC and Xbox One. We hope to hear more about it at E3 next week.